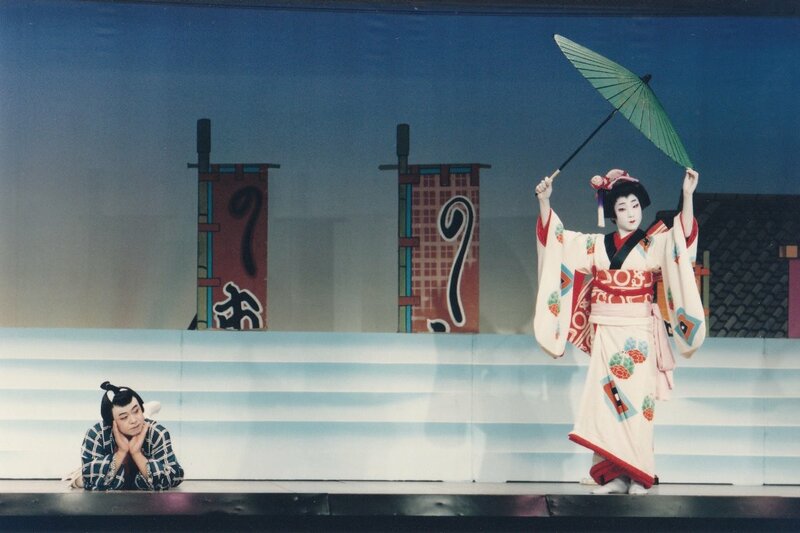 Bring Masters of traditional Japanese performing arts to Boston for March 23rd show. On March 23rd, Masters of traditional Japanese dance, music and art will perform at the José Mateo Dance Theater in Harvard Square. 100% of the proceeds from this fund will go DIRECTLY to these master-level artists, ensuring they are guaranteed the compensation they deserve for bringing the stunning beauty of their arts to life for us all to experience. There are high fixed costs to producing a show like this, which ticket sales are meant to cover. This fund exists to acknowledge the value of their amazing art and allows you to give to them directly, showing your appreciation for their work. This event is part of the “Dance Saturdays at the Sanctuary” series, which features a different dance styles every week and is run by the José Mateo Dance Company. Any amount you can give will be greatly appreciated. Thank you so much for supporting the traditional Japanese arts in Boston.